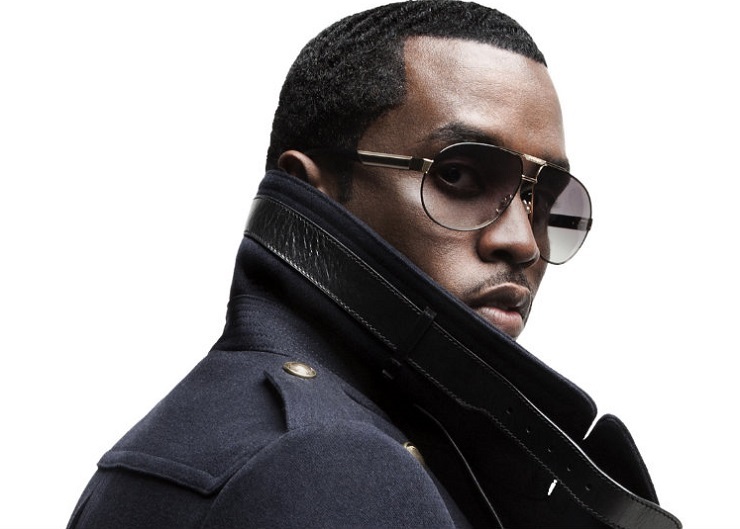 The man born Sean Combs but known as Diddy made headlines again the other day for apparently changing his name — again. But Combs has now emerged to clarify he was just kidding around, and you all took him a little too seriously. News of Combs' name change from Diddy to, um, Brother Love broke after Diddy did a birthday post on Saturday (November 4) stating, "I will not be answering to Puffy, Diddy, Puff Daddy or any of my other monikers but Love or Brother Love." After the internet had a field day with that, though, Combs made another post last night (November 6) saying he's was just joking and is still called Diddy, like it or not. In his latest post, Brother Love Diddy wrote, "Well, ladies and gentlemen, today I've come to the conclusion that you cannot play around with the internet. Due to overwhelming response from the media out there and just due there not wanting there to be any confusion, I was only joking. OK? I didn't change my name. It's just part of one of my alter egos. You can watch the message for yourself below.